Do you have an active YouTube profile and want to perform competitor research to see what terms drive traffic to other videos? One ranking factor on YouTube is the use of quality meta keywords which help YouTube understand a video which is tags. You might be asking what are tags and why are they are important? Effectively, tags are markup terms that you would like your video to rank on YouTube for. With YouTube being the second largest search engine in the world, you want to make sure you are optimizing for its audience. How to look at YouTube video tags is hidden, so you have to view the source of the page to see what they are. The way to look for these tags is to use a browser like Google Chrome, Mozilla FireFox, Edge, and so on to peek behind the curtain and into the source code. In this blog post, I will demonstrate how to use the source code and locate the video tags that are part of any video. Let’s say for example I have a channel that has a dedication to baking tips. My objective is to drive more people to my channel, but I am having a hard time picking the right terms to showcase with my video. 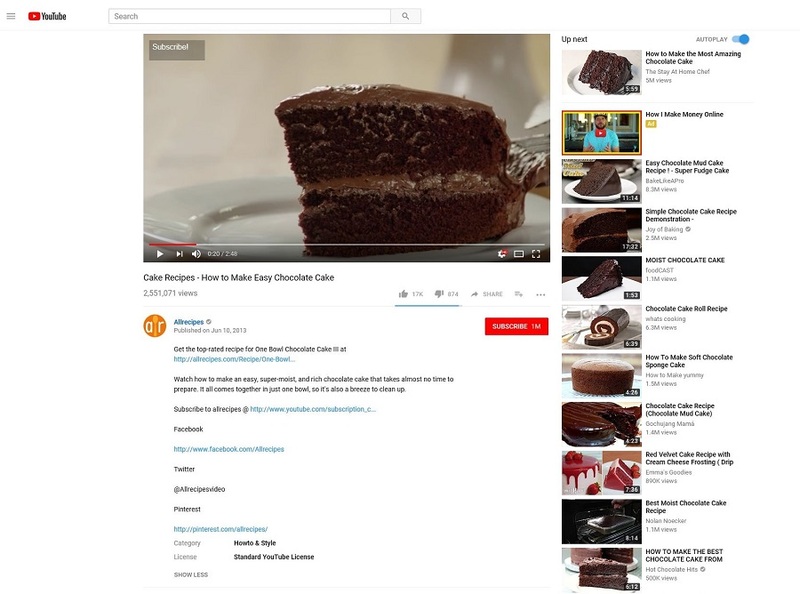 My first tip is to search for a reasonably broad term like “how to make a chocolate cake” and look at some of the top videos. In this picture below, I chose to look at the top video for my research. Using that competitor above as the example, I right click on the page and click on the view page source section. Once I click on that, I can view the code that powers this page which is where I can perform my analysis behind the page. To make this process simple, I use the command CTRL + F and search for the term “keywords” to look for the meta tag that lives on this page. The meta tags section is what the advertiser put into their video to rank, so you want to take note of these terms. After analyzing some of your top competitors via their tags, you should expand upon the terms using keyword research. My favorite research tool for YouTube keyword research is Keyword Tool. I pay the 68 dollars a month for this, but it is ideal for marketers who are looking to optimize their content with the best terms out there. The way I perform keyword analysis is to start with a primary word and expand upon that with long tail variations that make up even more search interest. With this picture above, I search for a primary term and look at the data for YouTube search. I can now see keyword suggestions that branch off from that primary term with the search volume too. What’s fantastic about this tool is that these searches are specific to YouTube, so if my goal is to drive more YouTube traffic, I want to understand what and how people search on the engine. One way to take this research further is to place a direct URL into the tool to analyze what terms it ranks for that video. Let’s say I have a direct competitor in that cooking space that I want to review. I can place one of their video URL’s into the search box to see what terms also rank for this video. The common phrase for this type of analysis is reverse engineering a competitor and look at what you can do to build off their current success. 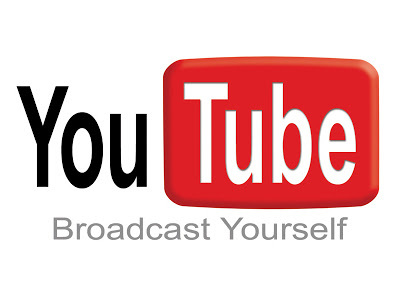 Discovering how to look and find YouTube video tags is a critical aspect of YouTube ranking. 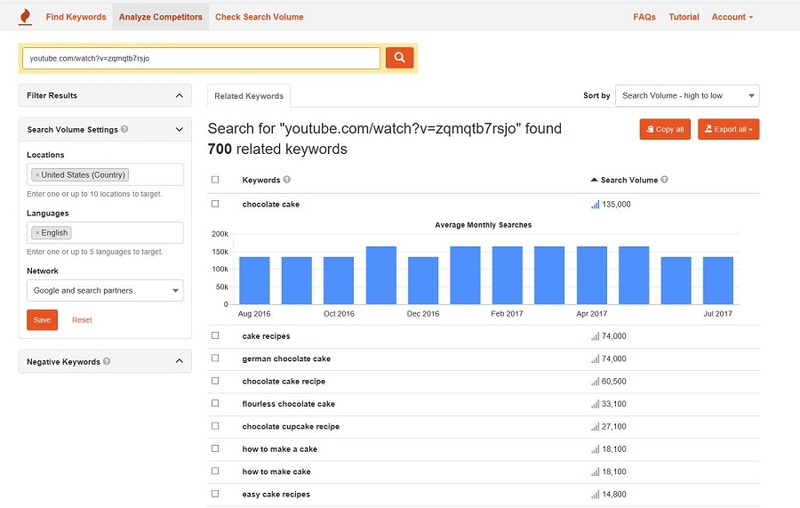 YouTube uses more than keyword research to consider when ranking videos against others. Just like Google, YouTube is going to consider hundreds if not thousands of inputs to match a query with intent and results. Some factors that I advise clients to consider is to make sure the video has high engagement, has closed captions, offers a meaty description, and much more. The purpose of this blog post is for the marketing professional whose task it is to drive more traffic to their company’s channel on YouTube. 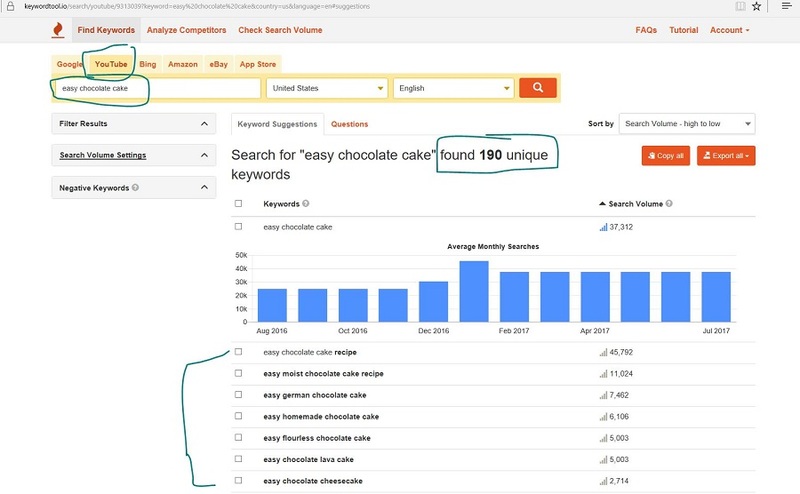 By learning how to check a competitors’ tag along with the Keyword Tool, you will have a proper direction and strategy to build off for your channel. ⟵How Effective are Bing Ads vs Google AdWords?